Woofcast #562: When Does the Trash Talking Start? Gabe joins us tonight to talk about news from [MotoringFile](http://www.motoringfile.com) and his time with the new JCW, after Chad recaps [MINI on the Mack](http://www.motoringfile.com/2015/08/08/minis-on-the-mack-rally-draws-record-crowd-of-owners-wgallery/). Listen for him and AJ soon on the [MotorTrend Podcast](https://itunes.apple.com/us/podcast/motor-trend-audio/id858864150?mt=2)! Gabe’s full review of the JCW can be found at [iamnotwearingpants.com](http://iamnotwearingpants.com). 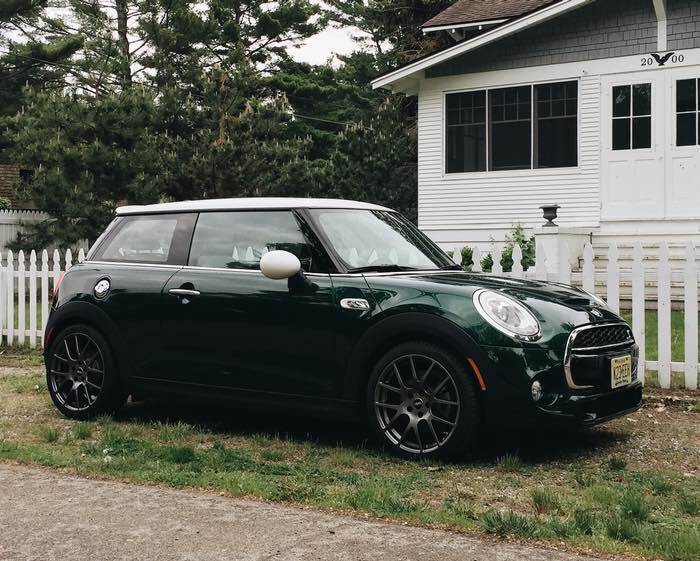 Besides all of that, we also talk about [this article](http://www.autonews.com/article/20150805/COPY01/308059929/bmw-exec-explains-why-less-is-more-for-mini-brand) which turns into a whole thing and MINI Connected/Apple Car Play. Oh, and the [Fiat vs MINI](https://www.youtube.com/watch?v=bqmF-ycoRok) video. For those of you that don’t get the OutMotoring.com newsletter, you missed the [40+ new products](http://www.outmotoring.com/Newest-Products.html?utm_source=OutMotoring+MINI+Newsletter&utm_campaign=a3e). Go, check it out. Remember, getting the email newsletter gets you your very own 5% discount code!